• The 2018 ARIA Awards are just one week away. 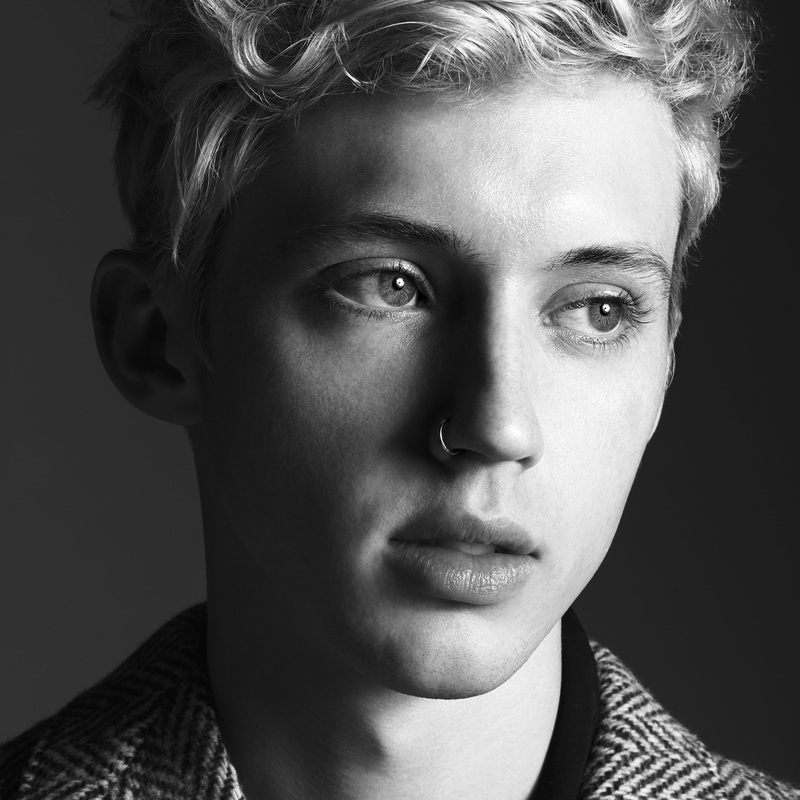 And Troye Sivan has confirmed this week that he’s heading home for them. “So excited to be coming home to Australia for the ARIA awards and to be nominated alongside all of the other incredible Aussie musicians,” he said in a statement. He’ll be a presenter on the night, but he’s also a multiple nominee, up for Apple Music Album Of The Year and Song Of The Year, along with Best Male Artist and Best Pop Release. The 2018 ARIA Awards hit Sydney’s Star Event Centre next Wednesday night. • Things are starting to get a little quieter in the ‘singles to media’ stakes as we scream towards the end of the year, but there are still new tracks for Anne-Marie and James Arthur, Dustin Lynch, Zayn with Nicki Minaj, The Presets and the DMA’s and Imagine Dragons. Head to our FACEBOOK page tomorrow afternoon when we’ll bring you a larger collection of the new songs doing the rounds at media. 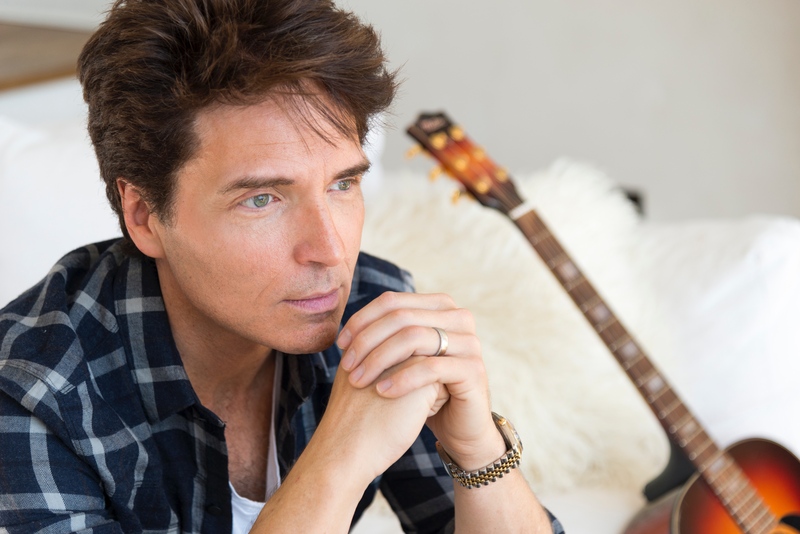 • With his Australian tour kicking off tomorrow, Richard Marx has this week confirmed the all-important support acts joining him on the road. Matt Cornell will provide the support love for Richard’s shows in Sydney, Brisbane and the Gold Coast. Melbourne and Adelaide audiences will be treated to the sounds of Abbey Stone, while folks in WA will rock out to the music of Chris Murphy. Richard’s tour kicks off with a sold out show at the Astor Theatre in Perth tomorrow night. • With a gig alongside the Adelaide Symphony Orchestra now under their belts, The Angels will take their ‘Symphony Of Angels’ show to Sydney and Melbourne in April. The band is set to play the Sydney Opera House Concert Hall on Thursday April 04 before zipping down to Melbourne for a show at the city’s Hamer Hall two nights later. Tickets are on sale from midday this Friday. • Organisers of the Good Things Festival are scathing, after authorities in New South Wales made it impossible for them to be able to cater for under 18s audiences. “We have been working around the clock for months to try and ensure the event goes ahead as planned, but we have seen unprecedented opposition to the event from the police and the government,” event organiser Chris O’Brien said in a statement. “The experience for all customers was going to be impacted. We have had to make the very difficult decision to turn the event to over 18s only to avoid under 18s being forced to watch bands behind a 1.8m high chain wire fence.” There are no changes to the Melbourne and Brisbane events.